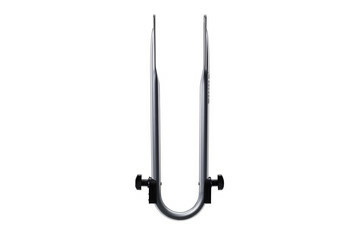 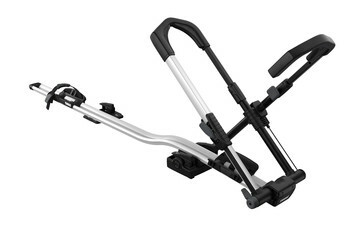 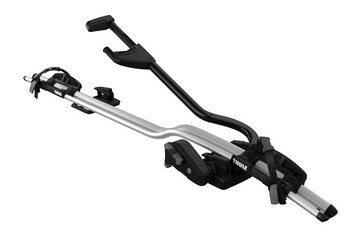 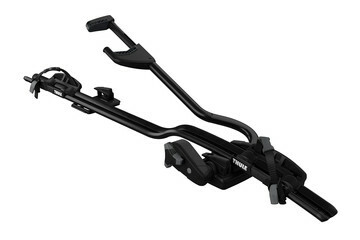 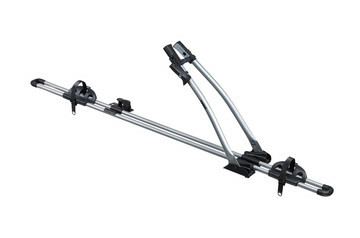 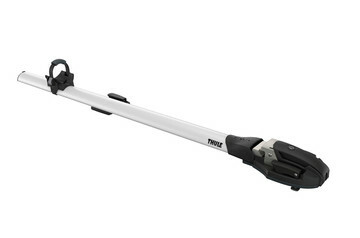 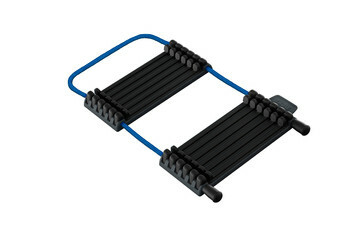 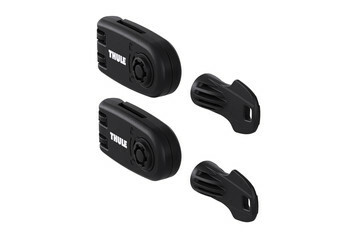 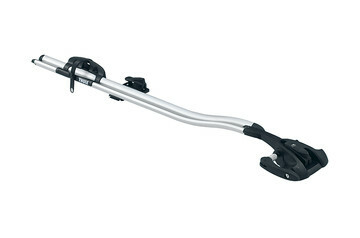 Upright bike rack for the quickest, most convenient mounting – for bikes up to 20 kg. 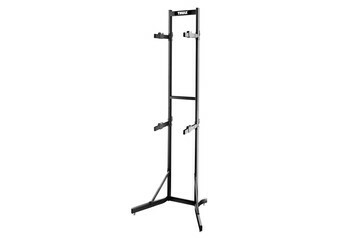 Functional and easy-to-use upright bike rack fulfilling all basic needs. 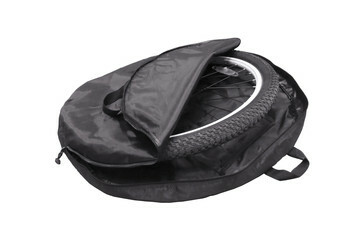 Specially designed, high-quality bag for the front wheel.